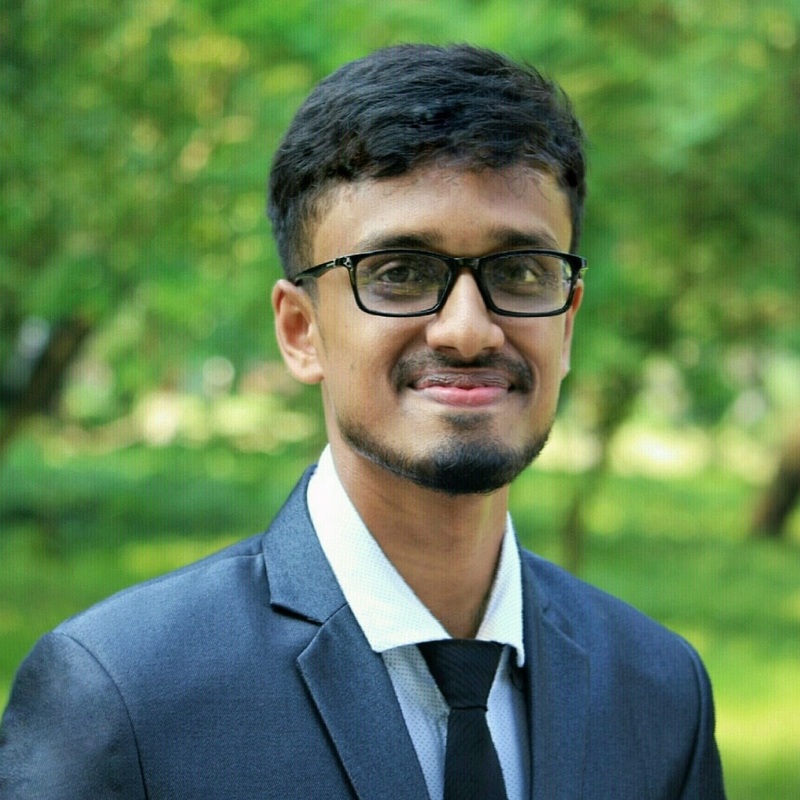 I am an English to Bengali freelance translator, pursuing my B.Sc degree under the Dept. of Biochemistry & Molecular Biology, University of Rajshahi, Bangladesh. Now working as a writer at YOUTHPRENUER and also acting as an Organizing Secretary of BMB English Language Club. My robust employment experience in many aspects of the translation process has taught me the importance of continual research and activity. I enjoy the constant intellectual challenge that this possession offers. It is an activity where I can make full use of language potential and skills. I am very flexible in terms of working hours and workload because I am prepared to work late and also on weekends in case of urgent projects. Quality and reliability are of utmost importance to me. I also work meticulously to achieve the closet matches in context. I am very passionate about my job and you can rely on me to make every effort to deliver a high-quality translation while keeping the agreed deadline.